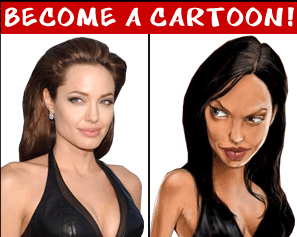 Sure there are some free online site that will allow you to cartoonize yourself, but you would need to upload your personal photos and you must be online while doing it. Some people may not be comfortable uploading their personal photos online. But, anyone can download and use Paint.net and cartoon their photos anytime they want to. We just need to upload a photo, choose the desired effect, then in an instant we will have a new photo much better than before in the edit. I was agreeably astounded when I read your posts - is a decent quality site. It would be ideal if you permit me to add to your page some quality funny links with couple of amusing pictures.